Nick Diakopoulos » Storytelling with Data: What Are the Impacts on the Audience? « How does newspaper circulation relate to Twitter following? Posted on April 12, 2013 by Nick. 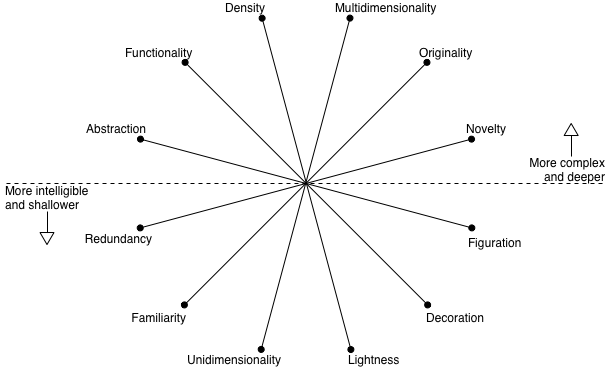 This entry was posted in data, Storytelling, visualization. Bookmark the permalink. Great post about measuring impact of storyteling through data viz Nick, I read this with interest. I’ve been doing a little work around analysing storytelling and data visualisation – approaching this from a narratology and literary studies angle. My broad aim is to see how storytelling through DV does/can relate to conventional methods and modes of storytelling. I think my research is going to lead me to carrying out some practical experiments, trying out variations in storytelling approaches in a controlled way. I’ll be interested to see how the things you’re discussing develop. Thanks for this great article Nick and also for Chris’ comments and link to another article. What I like about your post Nick is that by asking the questions about the audience you are expanding the field of data-visualization more directly into the path of storytelling. 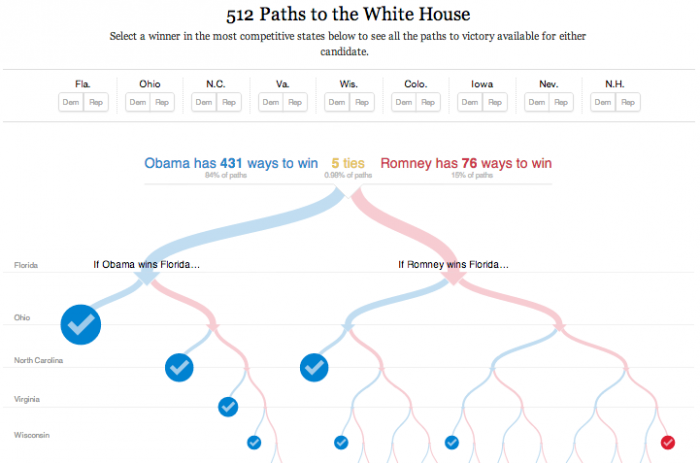 Not all data-visualizations need to tell a story, but it would be great if many more did. By asking your questions about the audience it leads to discussions about using story structure and story elements in the creation of more data-datavisualizations. I’m a business storyteller and am always interested in your field. There is lots of learning cross-pollination that can happen here I believe between data-viz folks and those formally trained in storytelling outside of the field of literature. I’ve added your article to my curated content on business storytelling and wrote a review of it, and pointing people here to your post (www.scoop.it/t/just-story-it). I appreciate all your work! Hi Chris — thanks for the link to your article. I think storytelling for data-visualization can be even more simplified to include in infographics some essential storytelling elements like sensory language, laying in emotions, using identifiable ‘characters’, metaphors and analogies, etc. And by following some simple story structures (problem, resolution, evaluation, action; or context, challenge, action, result, key message & suggested action) as the reader moves through the material. Of course, not all data-visualizations need to be a story and remain as narratives (not all narratives are stories). I really applaud the efforts you and others in your field are taking in asking questions about, and exploring, the field of storytelling. And I very much enjoyed your interview with Amanda Cox. I hope business storytellers and data-visualization folks have rich conversations together in the future.